Bi-polar, manic depressives, tend to have zero empathy for their fellow human beings. 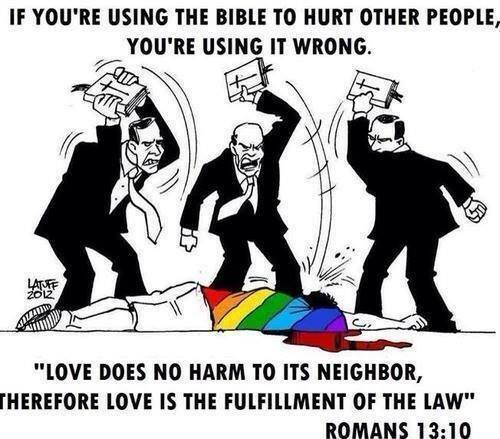 If you’re using the Bible to hurt other people, you’re using it wrong. For we know in part and we prophesy in part, but when perfection comes, the imperfect disappears. BBC Radio 4 dramatised Song of Songs and Book of lamentations, then failed to keep on-line. The most powerful hallucinogen in this planet is called love. Highly addictive! You will see and hear things that do not exist! The Law of Love could be best understood and learned through little children. Hoe Mama is a concept. Hoe Mama is a community. Hoe Mama is a gardener of people. Hoe Mama is a cultivator of minds. Hoe Mama is planting the seeds of love across the world. The disciples gave him some other answers but none satisfied the master. ‘When they love each other even more, what happens? ‘They do not speak, only whisper and they get even closer to each other in their love. 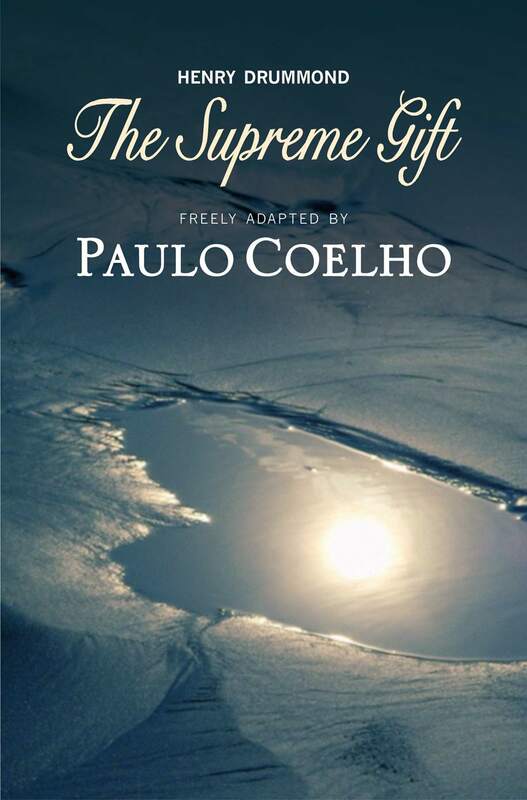 Posted by Paulo Coelho on his blog.